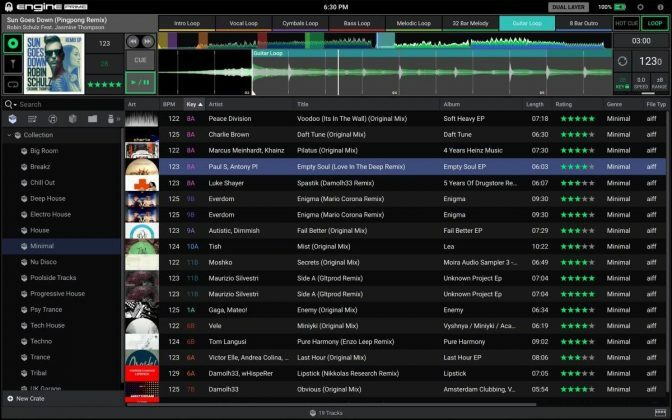 Denon DJ Launches Engine Prime Music Management App! Home DJ News Denon DJ Launches Engine Prime Music Management App! After a long wait, Denon DJ finally launched their Engine Prime app for the SC5000 Prime media player and X18000 Prime mixer. First of all, it’s important to point out that Engine Prime is not an upgrade to Engine. 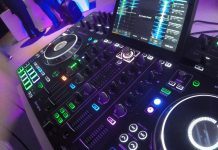 Engine will still continue to support the Denon DJ MCX8000, while Engine Prime has been written from the ground up to support their professional Engine line of gear. 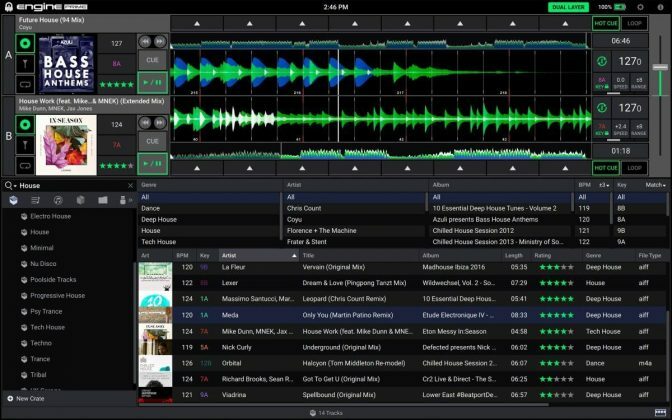 Engine Prime is what Rekordbox is to Pioneer DJ: a music management software that allows preparing tracks (add beat grids, cue points, loops…), export them to USB and use them with media players. The big difference with Rekordbox is that Rekordbox features a DJ software module, Rekordbox DJ, that sits on top of the Rekordbox library. 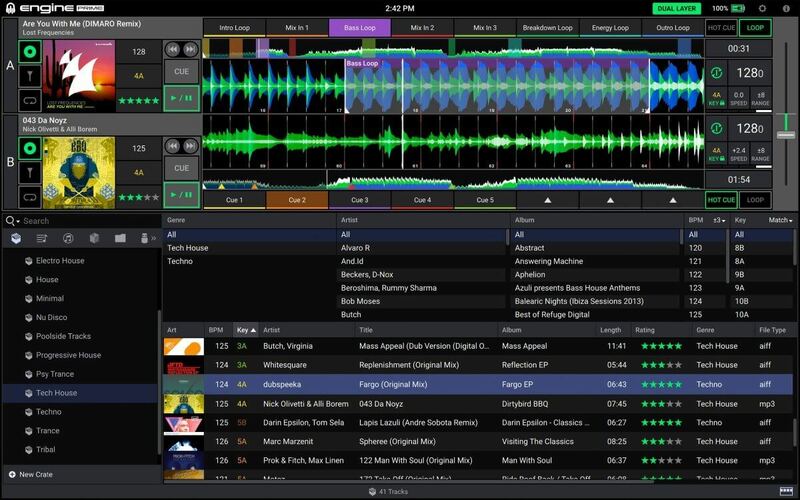 Engine Prime has no DJ software functionality, it is strictly meant to prepare and export music. Like Engine, Engine Prime supports importing your Serato DJ library, including your hot cues. 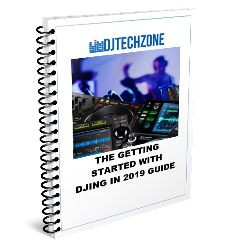 This is crucial to convince DJ’s that use Serato DJ today to make the move, as re-creating thousands of hot cues is not something most DJ’s have time to do. Apart from that, Engine Prime does what it has to do: allow DJ’s to prepare their tracks for use with the SC5000, including beat grid, playlists, hot cues, and even set the custom DJ art to be displayed on the jog wheel LCD display of the SC5000! It’s a bit too soon to say how Engine Prime compares to Rekordbox DJ, but it’s clear from first use (I have been playing around with it for a few hours) that Denon DJ is determined to at least match the Rekordbox experience. An extensive comparison/review of Engine Prime vs Rekordbox will follow soon, for now, let’s say that Denon DJ is slowly gaining momentum and Engine Prime is another critical piece of the puzzle. 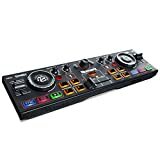 With this release, the whole Denon DJ Prime ecosystem is out in the open and as top DJ’s switch to a Prime setup, the DJ community is getting acquainted with an alternative to Pioneer DJ. 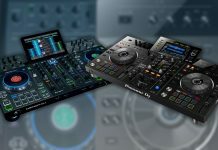 Will Denon DJ be able to really challenge Pioneer DJ and seize a significant part of the professional DJ gear market? Only time will tell. 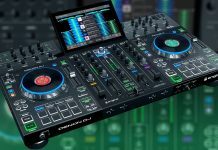 The SC5000 media player has delivered many things (dual layer that allows playing two tracks simultaneously on one player, 8 performance pads, iPad like multitouch screen) lacking on the more expensive CDJ models, so if enough pro DJ’s gravitate to the Prime ecosystem, they could end up with a respectable slice of the pie. 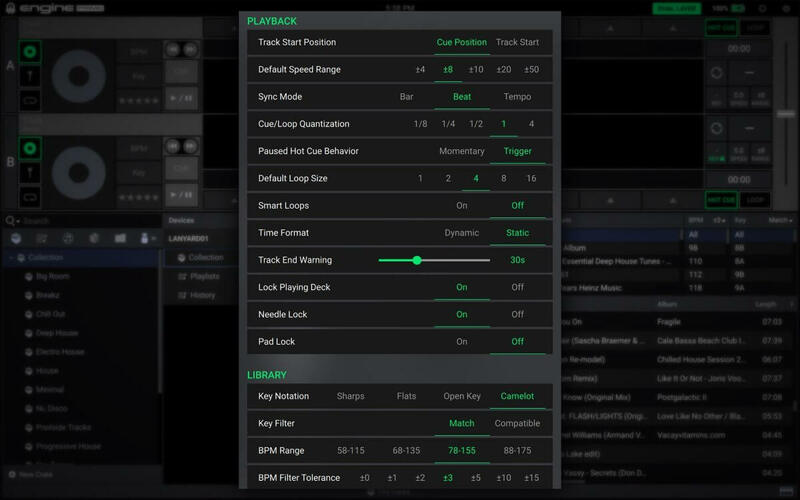 Engine Prime is free and can be download over at Denon DJ.